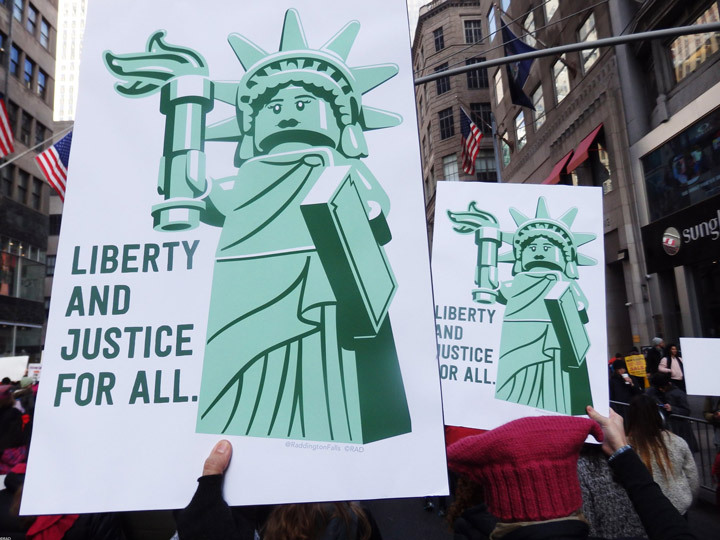 Liberty And Justice For All. Women’s March NYC. Lego My Eggo by AuntiePesto! The Lego Simpsons Kwik-E-Mart Leaked?